No business likes to think about loss of data or technology resources but it needs to be a major focus in your ongoing IT Plan. Data is valuable and you should have a firm plan in place that lets you know where and how often information is backed up, as well as the time needed to restore. 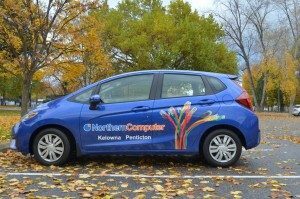 Over the years Northern Computer has designed thousands of unique backup and recovery plans. It’s not rocket science but does take a certain strategy to ensure that all the information is safe, secure and recoverable. Depending on budget and how critical your information is, there are varying options to backup up that information. Provided a file remains on your computer or network server it is backed up. If you delete or change a file on your computer, you have the length of the retention period to recover the deleted file or an earlier revision of the changed file. For example if you have 14 day retention and you delete or change a file on January 1, you will have until January 15th to recover that deleted file or revision. Several backup jobs can be setup, for example a primary backup job may contain all data and be backed up daily with 28 day retention, a second accounting only backup could be set to backup monthly with a full year of retention. Retention takes up space on the backup medium (cloud or local) and the quicker files change, the more space retention will take. Consider the difference between a document that is edited once a week and an email database that changes drastically every day. Typically retention is set low (7days) on email to avoid high costs of storage. 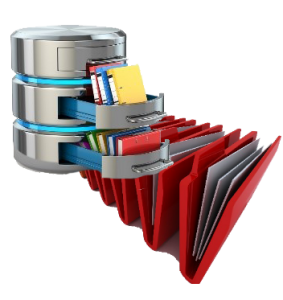 A regular backup copies your server files and is meant for restoring items on a small scale. A system image, by contrast, copies the entire server or virtual machine. Image backups creates a snapshot of the operating system and all the data associated with it, including the system state, and configurations. When recovery is required a system image will allow full restore without having to reinstall the operating system, find product keys, setup users and permissions and other system settings. 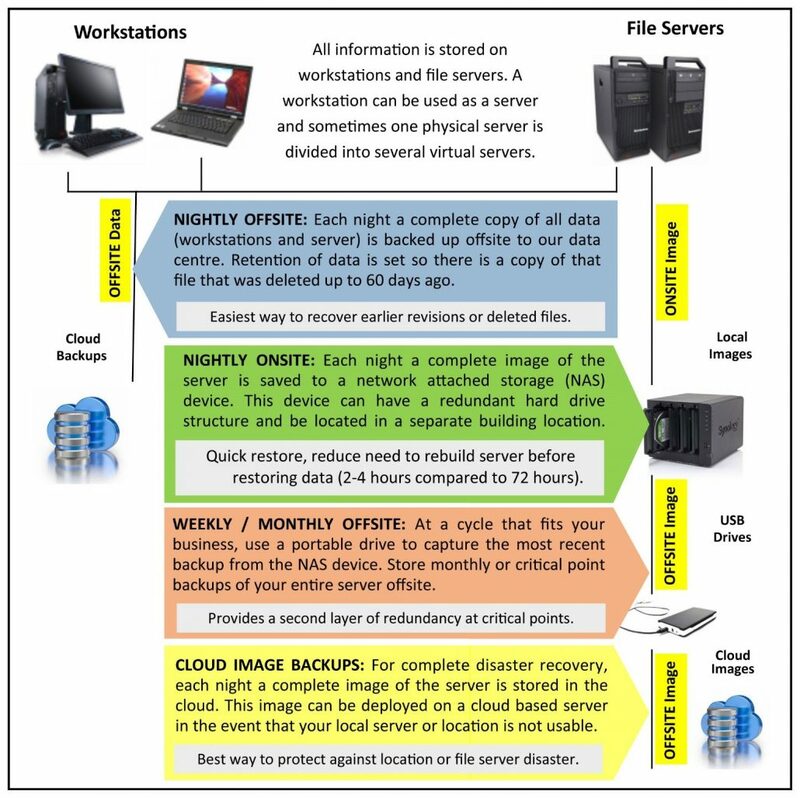 We recommend adding hosted off-site backup for critical data sets to reduce risk in the event of a localized disaster or failure of the image backup of the previous night. Offsite backup is the process of copying data out of the main site as part of a disaster recovery plan. Sending backups offsite ensures that there is a daily backup physically removed in the event of server crash, or other disaster onsite. Northern Computer offsite backup is well tested and meets the needs of businesses that expect a high level of reliability and redundancy. Backing up to the cloud is a key component of the 3-2-1 Backup decreasing risk by 100 fold. 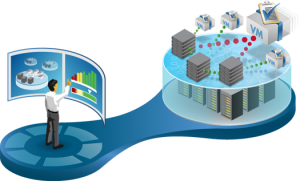 Offsite backup, also known as vaulting, is the strategy of copying data out of the main site as part of a disaster recovery plan. Many business owners still store their own backup offsite, as well as having an internal backup plan. Sending backups offsite ensures that there is a daily backup physically removed in the event of server crash, or other disaster. Northern Computer offsite backup plans offer the ability to backup data to our data centre, giving you peace of mind, knowing that your important data is always safe. Your information is encrypted with 256-bit AES encryption on both transfer and storage. Privacy is set to the highest level by creating a private key for your account during creation. That means no one but you will have access to your data. In the event of a disaster, restoring your data is simple and secure. How many computers or servers do you want backed up. With Northern Computer offsite backup you can securely protect data on all these devices into one cloud backup at one combined price. 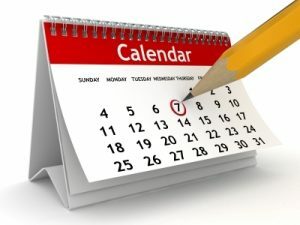 Northern Computer has a full time (7 days a week) Network Operations Centre that manages offsite backup and both hosted anti-virus and server monitoring. This service is included with all offsite backup packages and hosted anti-virus. 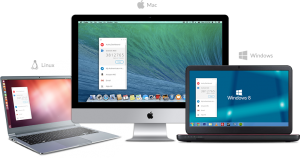 Retrieve your files from anywhere via the Internet with a web browser! File retention for changed and deleted files. Custom retention period. Back up files on Windows, Linux/Unix and Mac systems. 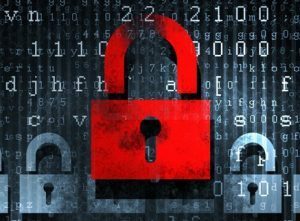 Enjoy peace of mind knowing critical data is encrypted and protected. Eliminate the cost of creating and managing offsite backup media. Backup Exchange, MS SQL and Oracle Databases while they are in use. Northern Computer works with clients, developing backup and recovery plans that work. 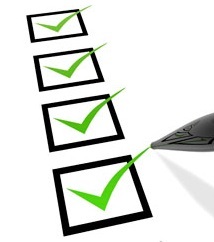 From incremental imaging to full off-site backups, we plan, implement, test and monitor to ensure backups are reliable.